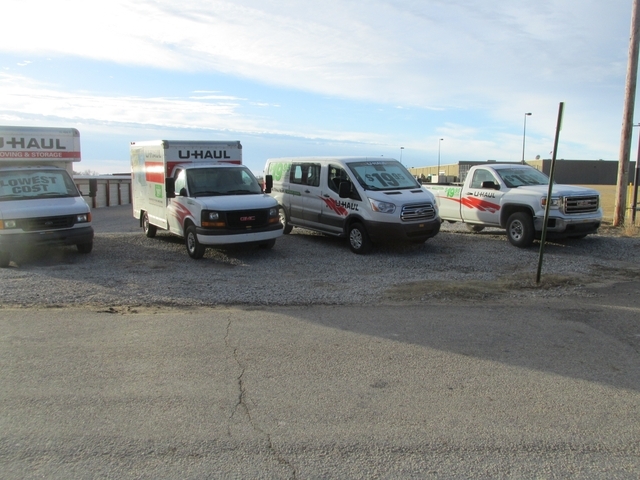 We are your one stop shop for anything moving. 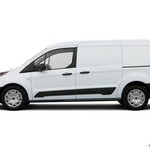 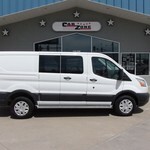 We have Cargo van and pickup rentals, as well as moving trucks. 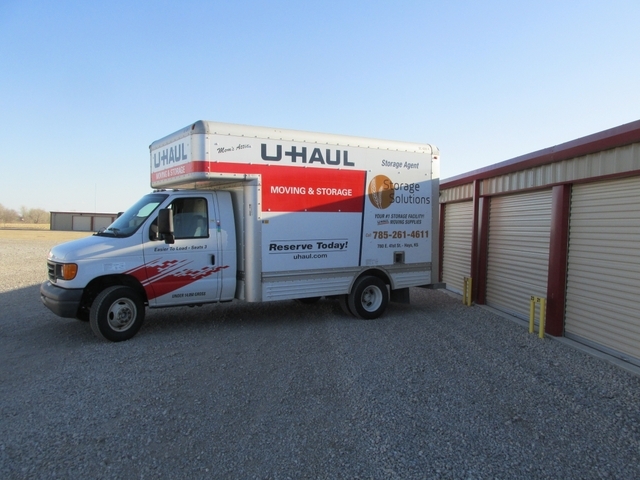 Weather you are moving across town or across the country, we have the solution. 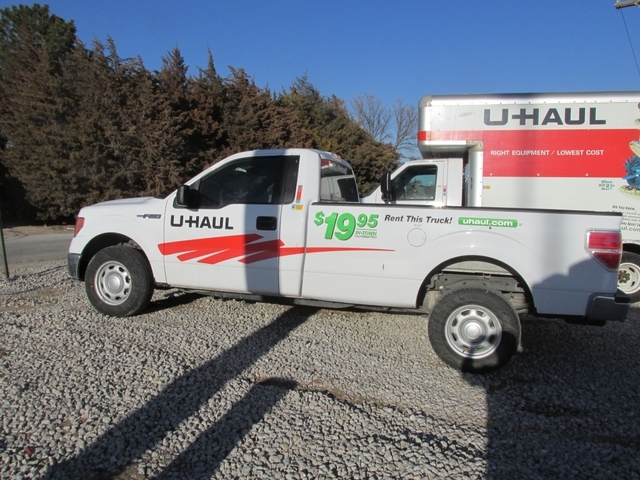 Also great for hauling things to the dump, hauling building materials from the store as well as vehicle replacement if yours is in the shop. 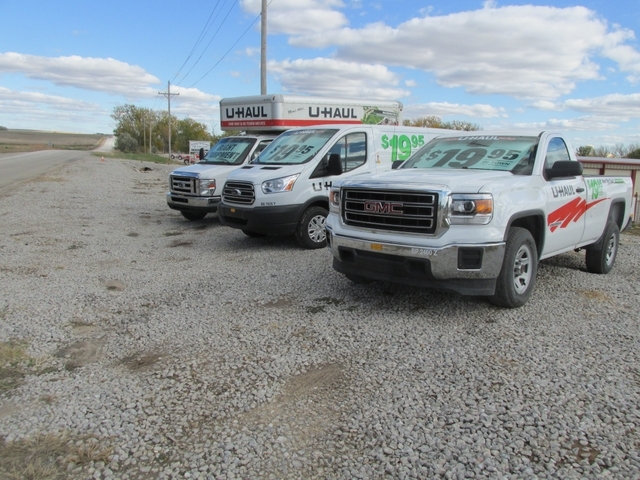 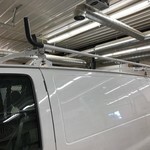 Call us today at 785 639 7368 or come see us just east of Home Depot. 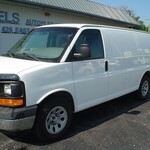 www.haysstoragesolutions.com.